Significant challenges and opportunities exist in the shipping and broader maritime sectors. Certain market segments are still feeling the effects of the recent economic downturn and the continuing absence of market equilibrium. 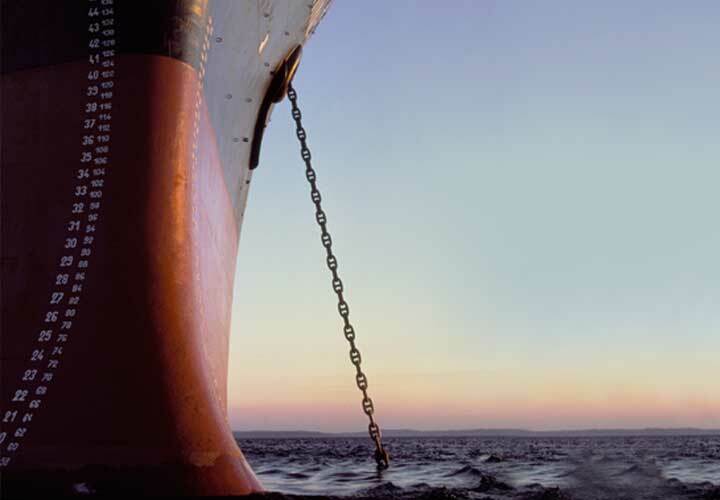 Our work has helped to keep maritime companies afloat and their backers' interests protected. Although financial restructurings are continuing, the demand for capital remains strong given anticipated capital expenditure levels and required refinancings, with notable bright spots for investors. At the same time, potential M&A activity and consolidations (including through pooling and similar arrangements) may increase as we move forward. With traditional lending sources withdrawing from the sector, we advise clients as they seek to address existing challenges: underperforming portfolios, access to new sources of capital and consideration of investment opportunities. We advise on some of the toughest issues in this sector, including restructurings, refinancings, capital raising, M&A transactions, private equity involvement, regulatory compliance and disputes. 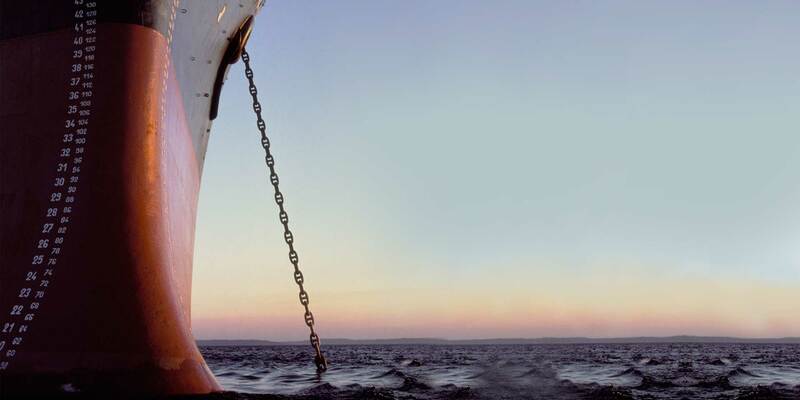 We have extensive experience in bankruptcy proceedings and workouts and in financing transactions in a broad range of sector segments, in addition to a variety of general fleet financings, with regards to liquid natural gas (LNG) transportation and offshore rig assets and ports and related infrastructure. 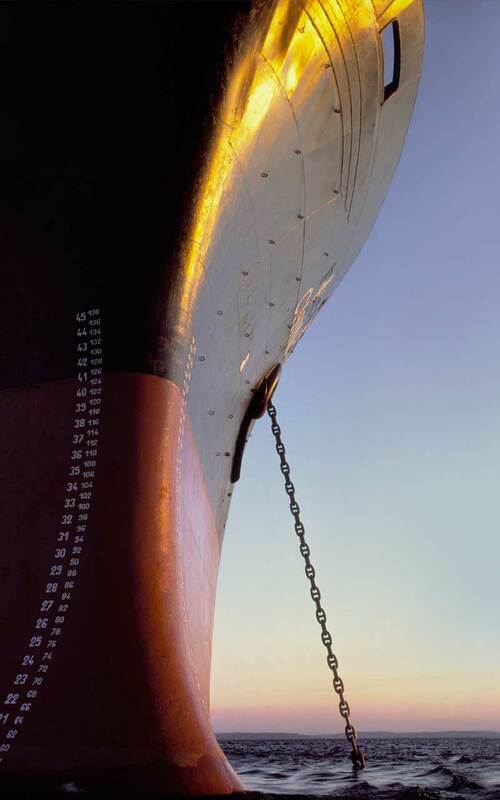 We have extensive experience advising clients on "full value chain" investing where they seek to acquire maritime assets for their own businesses, as well as knowledge and experience in fundamental maritime issues relating to time and bareboat charters, tax leases, flagging, classification, ship-building contracts, ship mortgages and delivery disbursement conditions. Our clients include banks, underwriters and other financial institutions, shipping companies, oil and gas companies, government agencies, and private equity and hedge funds. Our global, cross-disciplinary approach enables us to support those looking to enter the market, to expand existing positions and/or to address the challenges associated with underperforming assets and positions. Our clients depend on sound advice to protect their investments, to maximize their returns and to negotiate complex restructurings in a volatile and hard-to-read environment. When a bankruptcy or consensual financial restructuring is looming, stakeholders have to work fast to preserve value, stabilize operations and stem their losses. We have represented creditor groups in some of the largest maritime restructurings in recent years, in each instance drawing on our industry-leading team of worldwide restructuring professionals. As maritime businesses look to evolve and address the challenges presented by tighter liquidity conditions, we advise a variety of existing stakeholders and other entities seeking to enter the sector in the financing and/or refinancing of existing assets and new builds. This is a dynamic area for the shipping and broader maritime sectors and increased activity is expected. Notwithstanding the generally fragmented nature of the overall sector, we have seen an increase in M&A activity and consolidations (including through pooling and similar arrangements). We represent stakeholders in sophisticated acquisitions, group restructurings and consolidation transactions across a number of market segments and jurisdictions. Representation of United Arab Shipping Company Limited (UASC) and its major shareholders Qatar Investment Authority (QIA) and the Public Investment Fund of Saudi Arabia (PIF) on UASC's merger with Hapag-Lloyd AG, a listed company headquartered in Hamburg, Germany. The merger creates the world's fifth biggest liner shipping company. The combined company, Hapag-Lloyd AG, has a fleet of 230 vessels and a shared fleet capacity of approximately 1.6 million TEU. It remains a listed company in Germany. This transaction won numerous awards including being named "Transaction of the Year" and "Industrials Deal of the Year" by M&A Advisor 2018; "Deal of the Year" by EMEA Corporate Growth Awards 2017; "Deal of the Year" by Islamic Finance News 2017; "Global Deal of the Year" by Lloyd’s List 2017; and "M&A Deal of the Year" by Marine Money 2017. Representation of the coordinating committee representing a bank group holding US$7.4 billion in secured debt, on the successful restructuring of Seadrill Limited, one of the world's largest offshore oil drilling companies. Throughout a two-year restructuring process, White & Case worked side-by-side with leading Norwegian law firm BAHR and Lazard as financial adviser, to represent a committee coordinating more than forty senior secured lenders. The result was a significant structural improvement for senior lenders, the negotiation of settlements that attracted more than US$1 billion of new capital, and the re-profiling of Seadrill's capital structure to meet the challenges of the ongoing downturn in the oil market, in the expectation of a recovery in the offshore drilling sector in the years ahead. Various creditors in the restructuring of TORM A/S, including a mandatory write-down of US$536 million of debt in return for warrants, an optional exchange of US$312 million of debt into shares and a new US$75 million working capital facility. United Arab Shipping Company in an innovative capital markets transaction, with an "enhanced maritime trust certificate" financing structure that combined features from other transportation financings, including the enhanced equipment trust certificate model used by air carriers and the structured financing model used by car rental companies. The mandated lead arrangers in financing provided to fund Zakher Marine International's new shipbuilding program, including 15 vessels and three selfelevating accommodation barges. Société Générale and HSBC France in a vessel refinancing for ALDA Marine, a subsidiary of Alcatel-Lucent Submarines. Alcatel-Lucent Submarine Networks now has full ownership of ALDA Marine and its fleet. Nordea Bank, as facility agent, security agent, global coordinator, mandated lead arranger and bookrunner in a senior secured credit facility for Gener8 Maritime Subsidiary II, a wholly owned subsidiary of Gener8 Maritime. Nordea, as administrative agent, in a US$400 million senior secured delayed-draw term loan and revolving credit facilities to partially finance the vessels' construction cost or contract price. M&A Advisor Names White & Case Transactions "Deals of the Year"